With all this in mind, we were pretty surprised to learn that one very high-profile makeup artist actually does swear by wipes—and since Mary Phillips's esteemed clientele includes Chrissy Teigen, the Kardashians, and Jennifer Lopez (aka the woman who does not age), we obviously trust her POV. But it just so happens that the makeup removal wipes that Phillips uses are all-natural and thus very kind to the complexion. Plus, they double as a sleep aid and bug repellant too. Keep scrolling to find out what they are. 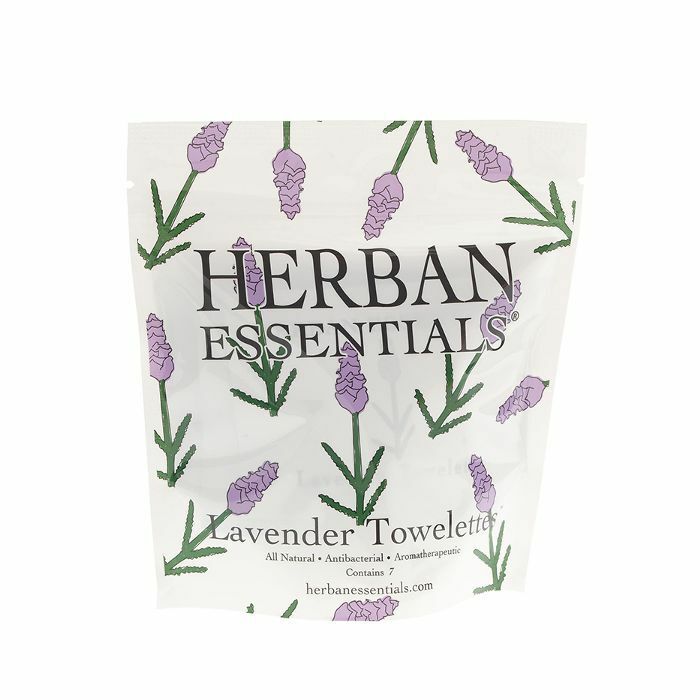 Herban Essentials' wipes contain just three ingredients: water, essential oils, and a natural emulsifier. Because certain essential oils are highly antibacterial, they're effective for just about anything from removing your makeup to wiping off your kitchen counter. (I use them to wipe my hands and clean my computer screen.) While they're available in a variety of scents, Phillips tells E! that she prefers lavender. Next up, check out the foods that J.Lo avoids in order to stay in fighting shape.